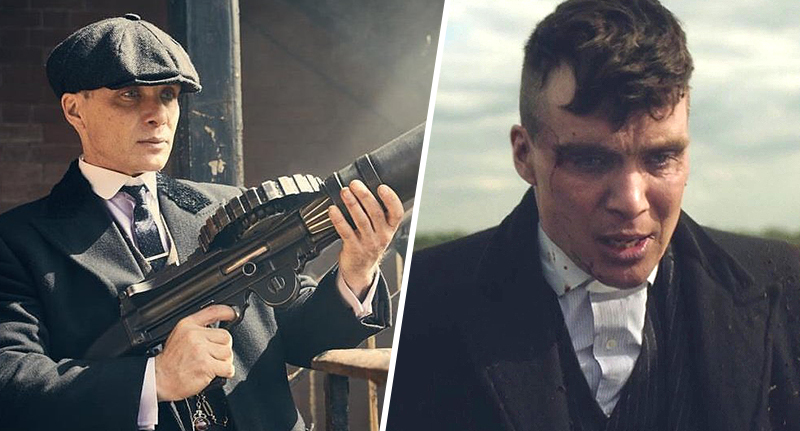 The creator of Peaky Blinders, Steven Knight, has revealed his ultimate plans for Tommy Shelby, the infamous protagonist of the Birmingham gangland drama. Season five of the show is set to air later this year, which re-enters the story in 1929, just after the stock market crash, the beginning of the depression era, and the rise of fascism. It will follow Tommy’s new career path as a politician in London, while members of his family continue to rule the roost in Birmingham. Knight has previously revealed how after season five, he plans to take the show up to the beginning of World War Two, with two more seasons of Peaky Blinders, taking the total to seven. He’s also called season five ‘the best one yet‘. Speaking to Variety, the writer revealed what he wants to do with Tommy Shelby, played brilliantly by Cillian Murphy, and how he wants the character to end up. So far, we’ve seen Shelby return to Birmingham suffering the debilitating after-effects of World War One, and with the help of his loyal family, he’s risen from gang leader to mob boss, to politician, defeating some formidable enemies – from Tom Hardy’s crooked Alfie Solomons, to Adrien Brody’s mafia hitman – along the way. Appearing at Canneseries TV drama festival in Cannes earlier this week, Knight spoke about the transformation he sees Tommy undertaking. 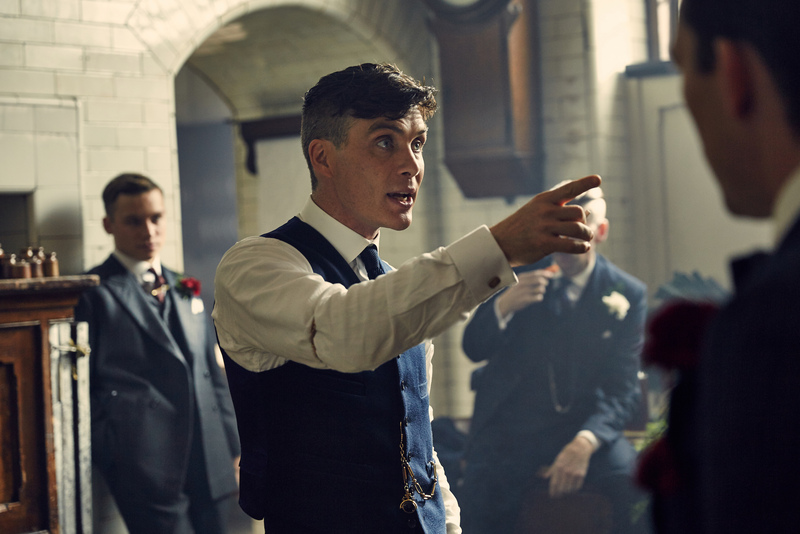 [Season 7] will tell a different story, where Tommy Shelby – who begins as this nihilistic, looking-out only for his family person – will be redeemed, and he will become good. I want to take him on that journey from the person we saw [in Season 1], to the person he will become in 1939. Tommy Shelby becoming ‘good’ once and for all? I’ll believe it when I see it. The tradition in Britain is if you do anything about working-class people either they are scary or funny or it is a shame, it’s a pity… we must feel sorry for them. The experiences I had of working-class life was of people enjoying themselves, having a laugh, having fun, having self-respect; they were in control of their own destines to an extent, and so I wanted to reflect that. So you had a working-class environment where these people are sort of aristocracy in a way within their own community. Cillian Murphy could well be working his way out of the working class gang life though, as bookies recently slashed the odds for him to become the next James Bond.